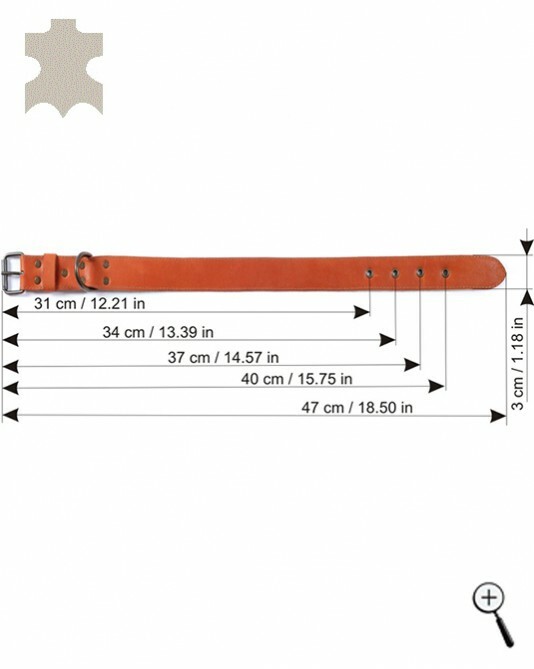 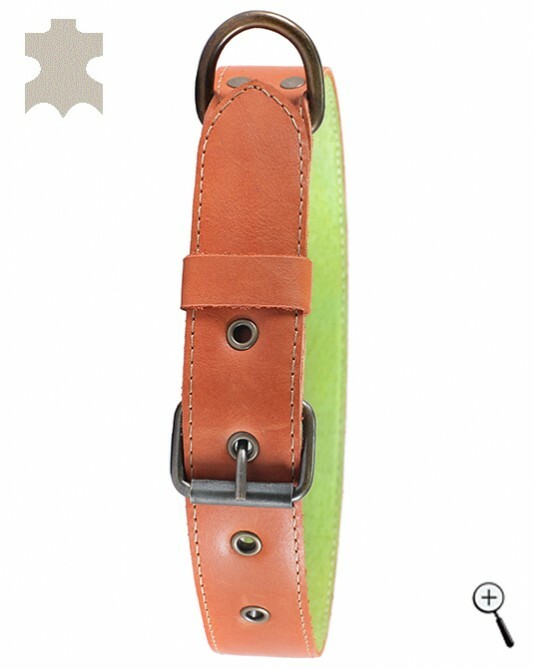 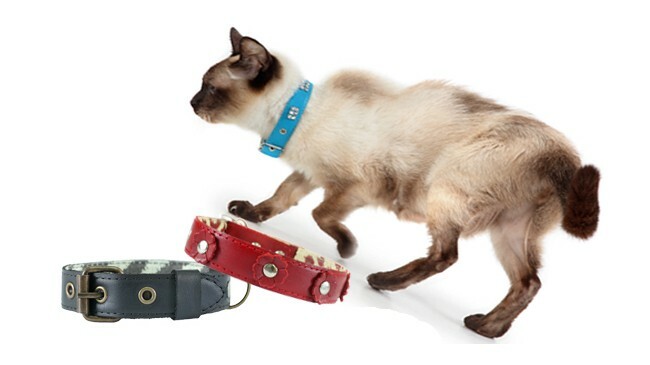 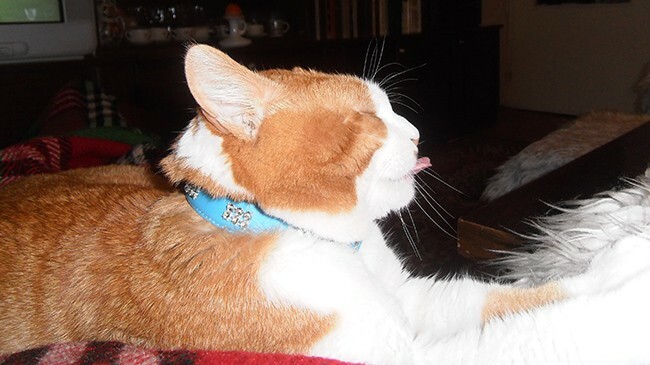 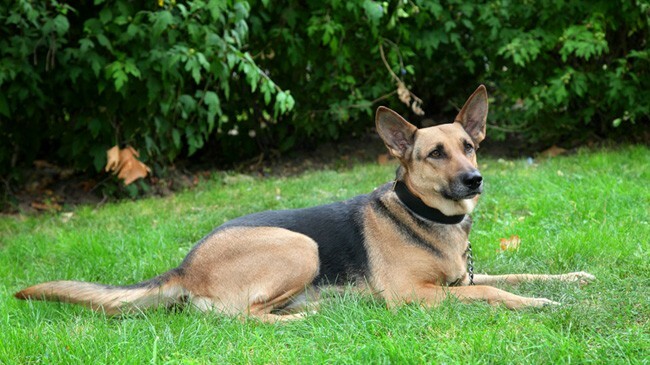 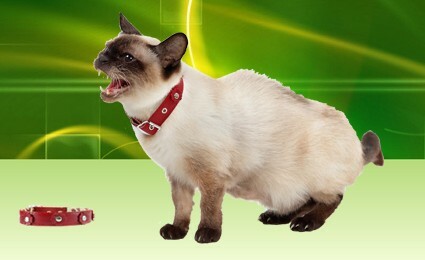 Of all the dog accessories, the most useful for the pet are the magnetic leather collars for dogs and cats. 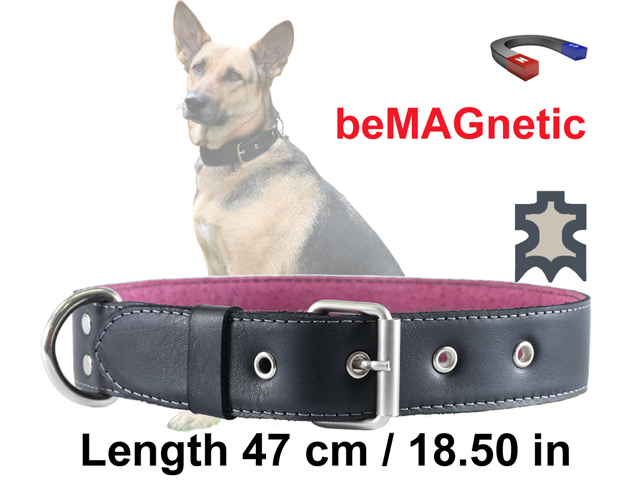 The team of BeMAGnetic created a special line beMAGnetic for pets - magnetic dog accessories made from high quality real leather. 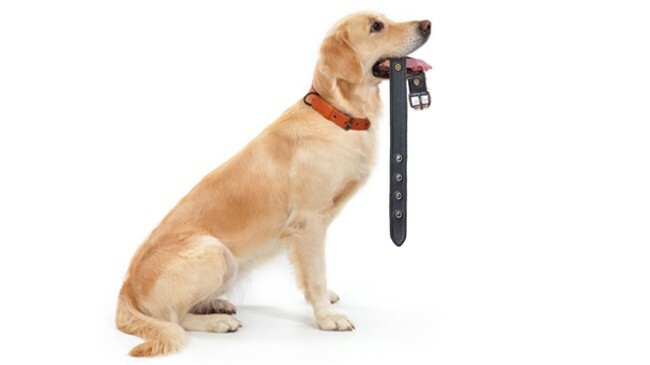 Our goal is to offer the opportunity to the owners of dogs to give their pets, not only stylish and functional leather dog accessories, but to take care for the prevention of their health. 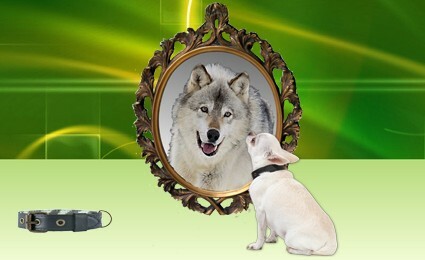 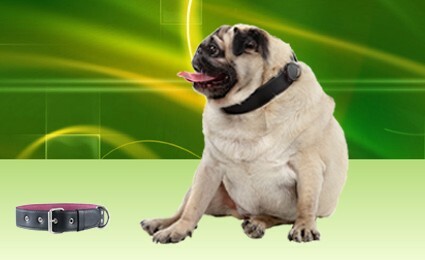 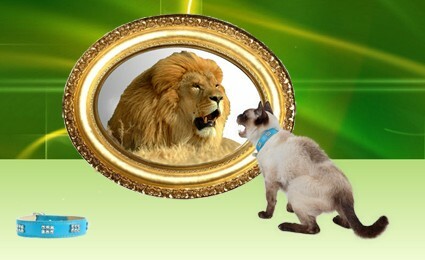 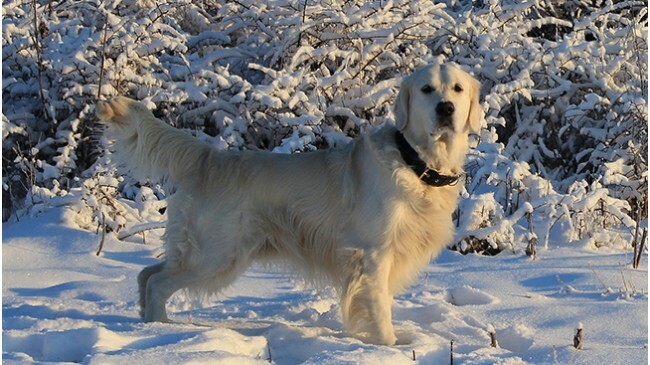 The magnetic field radiated by the dog accessories beMAGnetic ensures effective prevention and treatment of pet health. 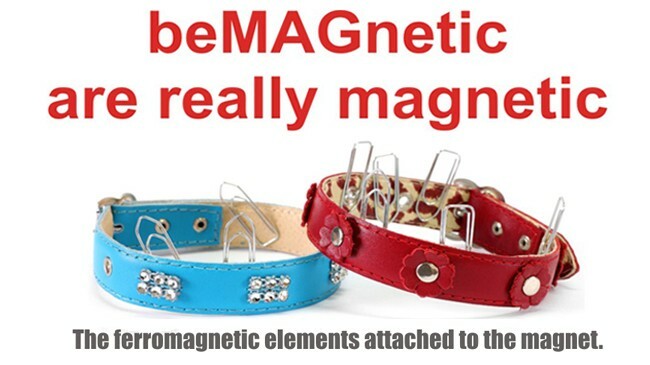 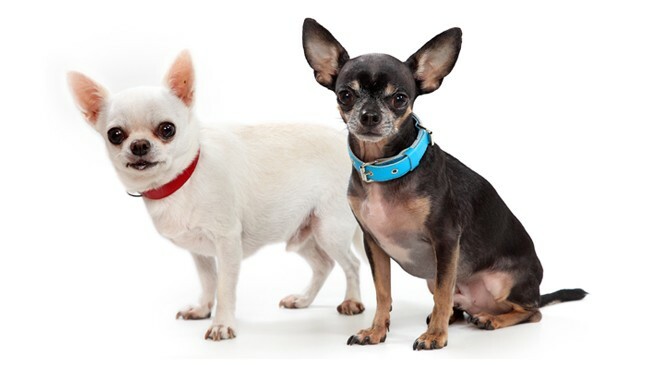 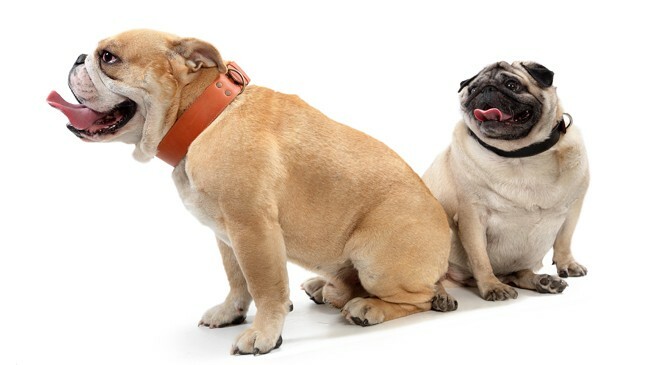 The magnetic dog accessories with design of leather collar compensate the magnetic deficiency and are the only effective way to eliminate the symptoms of Magnetic Deficiency Syndrome in pets. 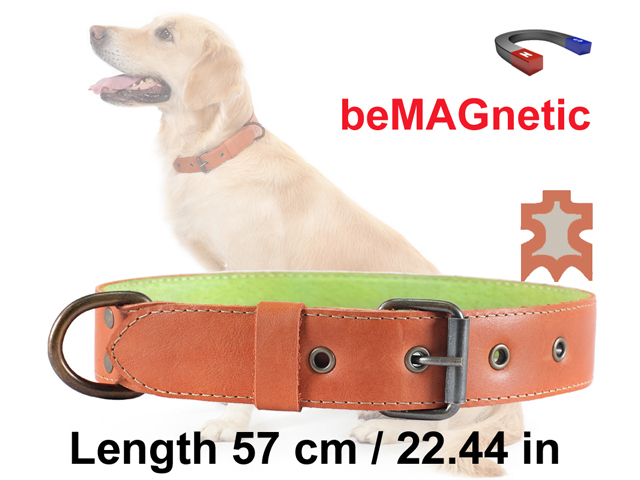 Giving a magnetic leather dog accessory to your pet, you give health and a longer life of your favorite dog.